Practicing law since 1995, The Law Office of Matthew Kumon provides personalized litigation and transactional services for individuals and businesses in the cannabis industry. 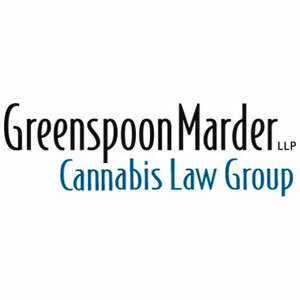 Matt founded Medical Cannabis Counsel in defense of patient rights and community healthcare and has conducted numerous “know-your-rights” trainings and medical marijuana compliance workshops throughout the United States. 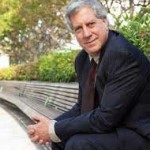 Matt Kumin is an activist and a well-known medical cannabis attorney that has been practicing since 1995. 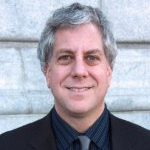 He started his private practice known as The Law Offices of Matt Kumin and has spent a great deal of time in recent years consulting with canna-businesses to ensure compliance with state laws. 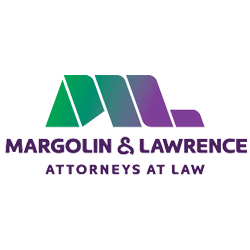 Margolin & Lawrence is a boutique Beverly Hills firm of Harvard Law attorneys focusing on medical cannabis regulatory law (land use/zoning, licensing applications, compliance) & criminal defense. 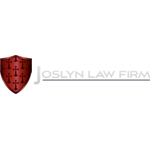 Both of our two partners have been ranked as SuperLawyers numerous times. Offices in LA and SF.